There's just two weeks to go in 2014 and its that time of year when you look back and ask yourself what has been achieved. I see myself as a musician, a person who is creative with sound and who looks to combine sounds - primarily in interesting and artistic, if not entertaining, ways. I don't necessarily do this for the general public and certainly not for fame or acclamation. Although, of course, who of us does not like validation from other people? But, I think, I've always been quite clear that I make music for myself as a kind of running commentary on my life, where its at and my more philosophical views. That might strike you as quite a strange motive for music-making. And maybe it is. But its mine and there it is. Certainly I would much rather take that as my motive than a whoring after likes, follows and downloads. I have used a number of pseudonyms this year to make music. The primary ones were The Geeky Disco Experiment, one I had used for a few years, and newer ones Dr Existenz and Herr Absurd. There is not really any difference between them in terms of the music made. They are just names and a chance to carve out different identities. 2014 was another year in which my music got better. This has been happening for a few years now and I like the fact. Of course, I finish the year having just done a big experiment in making music randomly. This started, overtly, half way through my Dark Series of four albums and continued explicitly throughout my Random Series which came about precisely to experiment with randomness. This has given me a new window on the music-making experience, something I have always thought about theoretically as well as doing practically. I am a very lazy person and, as has been noted by Bill Gates of lazy people in general, that makes me good at finding shortcuts to cut down on things unnecessary. Indeed, that was primarily why I had always been an improviser. Thinking about it just seemed like too much hard work when you could set things up and just play. When I look at my output from the year I am, once again, staggered by some of the tracks that appeared. You need to remember that my processes are extremely tailored to capture a moment. I don't write music with any ideas in my head of what I want it to be. I wouldn't know how to do that. Its a counter-intuitive way of doing things to me. Indeed, its hard to say that I write music at all. I simply record what happens when I am in front of an instrument or another music-making device. That "what happens" is what becomes molded into the song. I have a very, very high hit rate. In fact, its extremely rare that I reject an idea that comes to me. For example, in making my recent Random Series of four albums and thirty one total tracks I only rejected one of the thirty two ideas I had. So that's like a 90+% success rate of ideas being turned into finished songs. I always know within five or ten minutes if an idea is going to work or not. If it gets past this time limitation it will end up being a song. They nearly all do. I think the reason for that is mostly because my process is now very honed after a number of years. I am simply trying to let out what is inside when I record music or create some track. So I just need to chill, relax and play (as in have fun). If you do that I have found that what is inside comes out pretty easily. It doesn't matter what tools you are using. If its in there to come out then providing an environment where it can should usually be enough. I deliberately play up the fun angle. You need to be enjoying yourself when creating. Its not some dour, serious process although what comes out may be dour and serious if that is your mood. My music is very intimately tied to me and my personality. I can see that clearly and, I suppose, I play up to that fact. I often refer to it privately as a musical autobiography that is constantly being written. So what about the high points of the music I did. Well, first to mention that there were some not so good pieces - one of which I have never listened to since I did it (the quickly forgotten album "Sordid"). I do have the occasional disaster. But this was more than made up for by the successes. The most notable of these is the collection known as Elektronische Existenz (my most downloaded album) which I wrote mostly around the middle of the year. 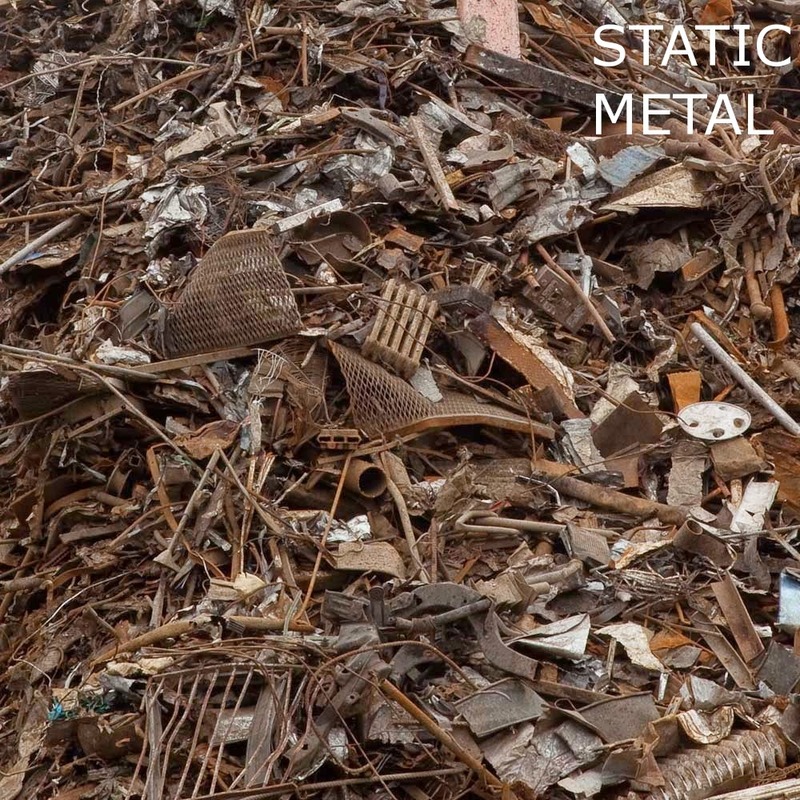 It had been preceeded by two albums which established a mood for me in "Blue" and "Static Metal". These albums established a melancholic mood and a fascination with certain FM type sounds and they seemed to set me in a groove. Now I can have a prolific output at times (partly due to the circumstances of my life) and this lead to one. I then produced the first of what was to be three collections of thirty one songs. 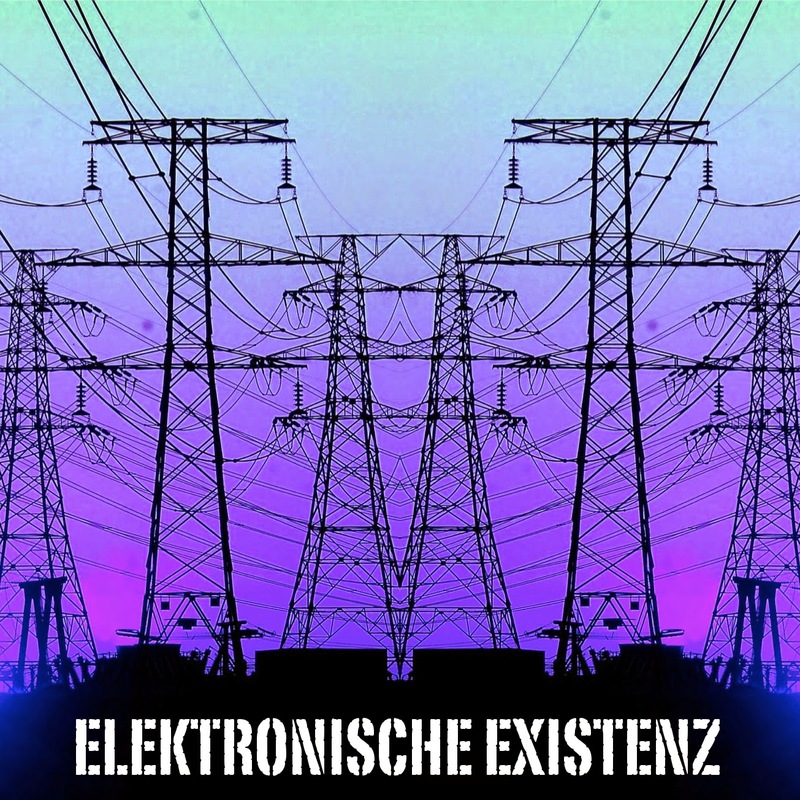 Elektronische Existenz, as a whole collection, (it was originally released as 10 EPs and an epilogue titled EEXIII) is remarkably consistent in terms of its quality. Only one of the songs, as I judge, slips below the standard (and that is forgivable as a reminder to me that things can't always be wonderful). Imagine having such high quality across thirty one songs! Its harder for us prolific guys to be consistent because there is so much more to judge us by. 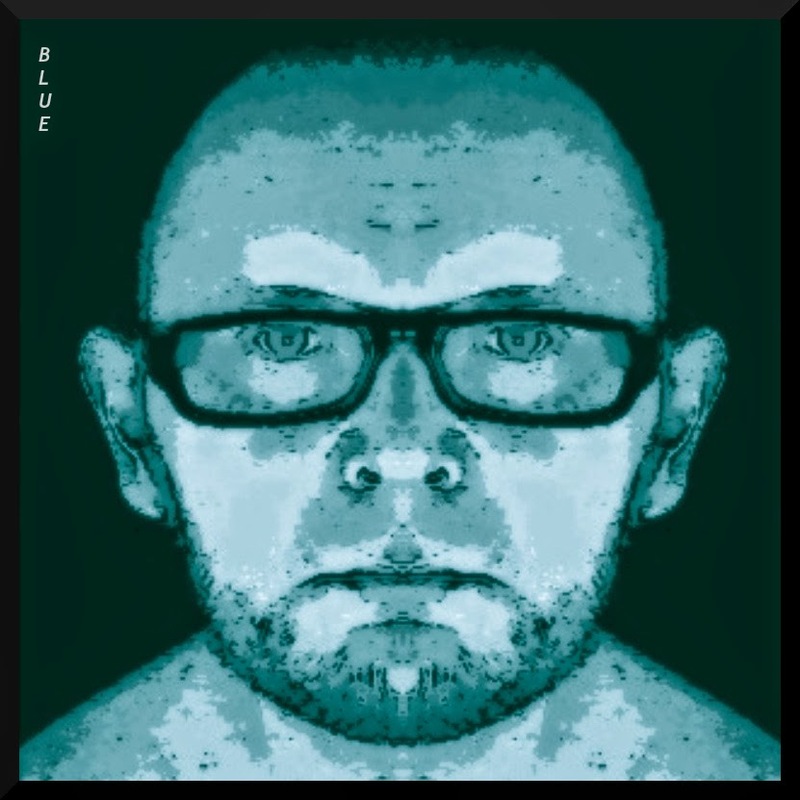 Later in the year, passing through three albums under the moniker Dr Existenz, I did two more series of thirty one songs - the so-called Dark and Random Series. I never intended to write multi-volume collections but, looking back, I'm glad I did. I am a storyteller and I like reading and hearing mythologies. Elektronische Existenz is even a musical mythology itself about the character "Der Wanderer" - another name I took for myself during the year. I don't know how I could be much more explicitly autobiographical than writing a thirty one track musical and mythological autobiography about a character who is supposed to represent me! I even included a mythology with the complete collection of songs when I released them all together in one package. In the summer of 2014 I visited Berlin. I was a little lost when I went there and I was hoping to find something by going back to the place that only a year before I had lived in. I ended up only spending a week there. I had planned for longer. It gave birth, in the immediate aftermath, to two albums, Berlinerisch and Bürgerablage. The first was crunchy sounding and very frustrated. Its not a favourite of mine whilst I can, at the same time, see my DNA within it. As an aside, I do not think that all music necessarily has to be good. I think things need to be aesthetically interesting more than simply good or bad. Otherwise everything just turns into a simple popularity contest and that is intellectual poverty of the highest order. If I can be interesting, to myself in what I do and, just maybe, to one or two others whose opinions I value, then that is enough for me. Interesting will always be good. Bürgerablage was a different ball game. It was made, primarily, using actual machines, Korg Volcas and Electribes. The Volcas were bought expressly for the purpose and then passed onto another musician. It was good for me to get back to machines, something I had a preference for in previous years and where I started my musical journey decades ago when computer music simply didn't exist. However, a number of bouts of poverty had slowly dwindled my equipment over the years and I had had to keep reshaping what was at my disposal and re-configuring my processes accordingly. 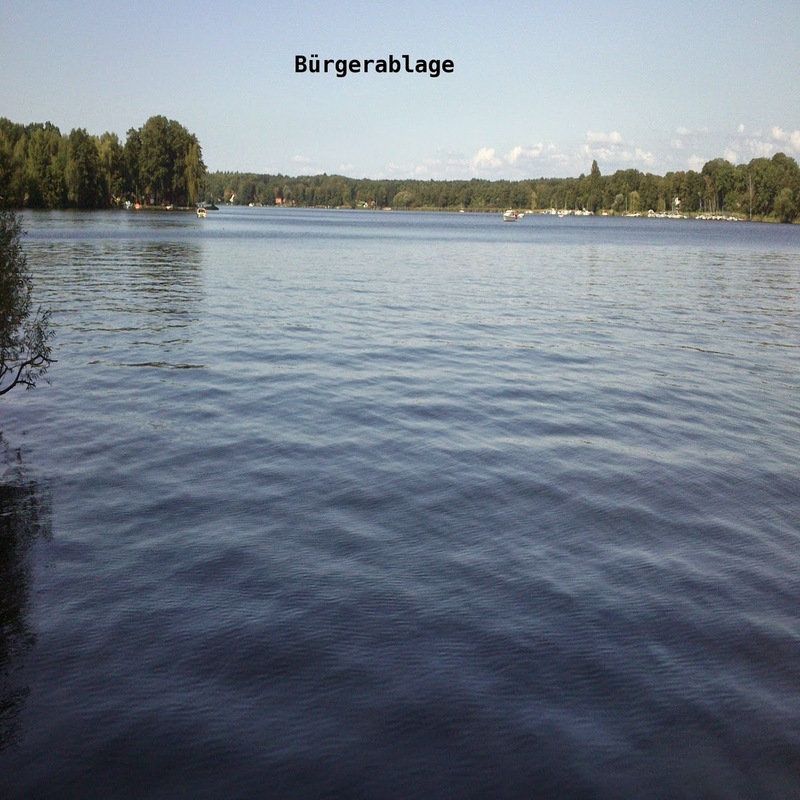 Bürgerablage is the sound of physical oscillators at play. One or two good tunes popped out in the fun. And so maybe you see through the rundown of the year just where my musical instincts lie. They lie in fun, in play, in nothing that is too complex or deliberate or professional. They lie in a simple honesty to record and represent where I am, how I'm feeling, what I'm thinking. In short, how I see my place in the world. My music is describing the outlook of a man thrown into existence and struggling to explain the world around him. At a rough guess I have done at least over 150 separate songs this year. Maybe more. That's one every 2 or 3 days. For the entire year. Maybe now you see why I describe my music this way and why I seek to do experiments with my music to try and understand things more and broaden my experience. I'm basically a thinker and searcher. As I wrote on the description of a recent album, you may think I'm doing music when I upload another album. But I'm not, not really. I'm doing philosophy. I'm recording a mindset, an understanding (or lack of understanding) of something. It needs a little interpretation from the listener. But that's the fun. And the challenge. My music is a challenge. Deliberately so. The following is a rundown of 20 tracks from 2014 that I think represent my output from the year. They are not my "top 20". I honestly couldn't decide what the best twenty were. As I have explained, I'm a human tape recorder. I don't set out to make a great track a certain way or with an aim in mind. But, nevertheless, they are all near the top of any such list I would make and they represent me fairly as I have been throughout this past year. Many are still available online and I'll give you the places to look, should you be interested to look, at the end. 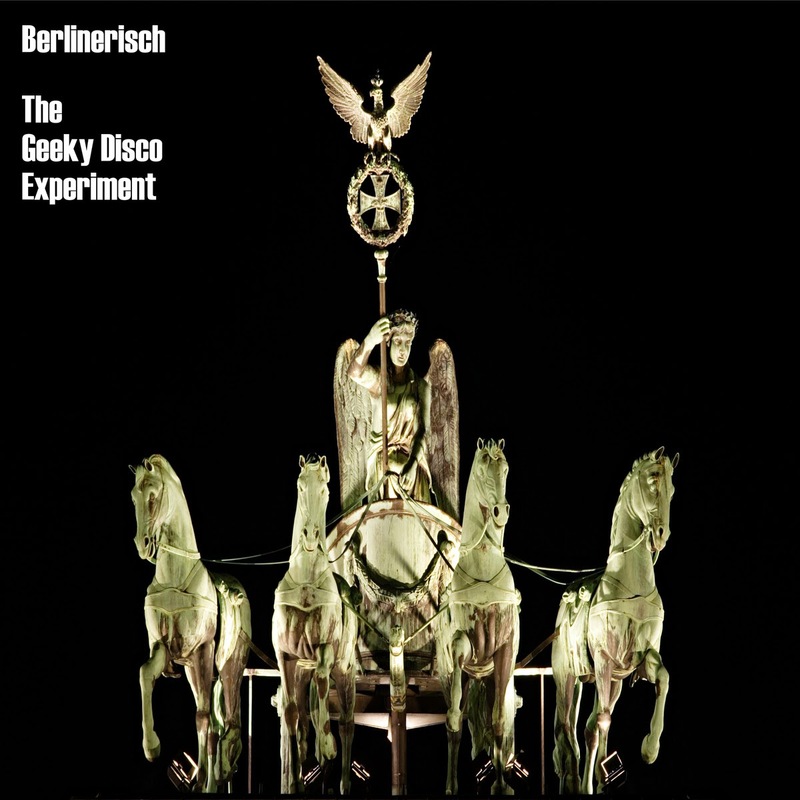 My work as Herr Absurd and Dr Existenz is still online at drexistenz.bandcamp.com and herrabsurd.bandcamp.com My "The Geeky Disco Experiment" archive is currently not available online but Static Metal, Berlinerisch and Bürgerablage are available at the Dr Existenz site. PS Thanks to all who have listened to or even downloaded my musical musings throughout 2014. Good to share some of the journey with you.